Am I the only one having trouble with how quickly the days are passing by? I just cannot believe that Christmas is just over two weeks away and that I am hardly prepared! I've never been one of those people that shops for Christmas all through the year and is finished by the time Black Friday is over, but I'm usually much more prepared than I am this year! We do have most of our Christmas decorations up. Well, the trees are up and have lights. Just today we finally managed to get some decorations on the tree in Grace's room. This is the third year that Grace has had her own tree, but the first year that we're allowing it to be in her room. So, this week I'll have some last minute online shopping to do, start my cookie dough, finish decorating along with the usual stuff that needs to get done around here! Hurricane Gracie has really taken it's toll on the house this weekend, too, so there's a lot of cleaning to catch up on as well. That being said, dinners are going to be easy around here this week! 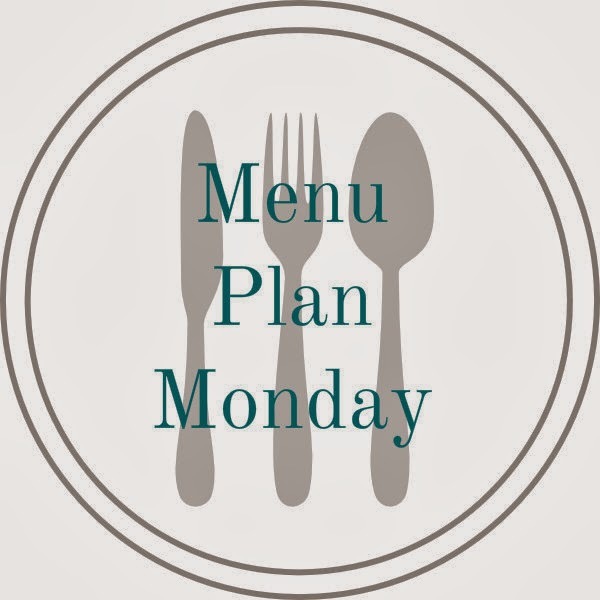 It's 1:00am right now, so I am going to skip the links and photos for now and just share my quick menu plan for the week...I'll come back sometime on Monday (or maybe Tuesday) with some links and pictures! This is actually leftovers from Sunday night's dinner! Might was well start off the week super-simple, right? with some cheese and extra wing sauce! This is another easy meal. but it's quick and easy and very delicious! there will be a variety of leftovers to choose from. If not, there's always oatmeal! I love cooking French Toast on my electric griddle! I can get all of it cooked in two batches! That ends up being enough for us for dinner. before we head out to finish errands over the weekend. but don't really care to spend the extra money on takeout. Tacos are quick and easy and cost a lot less than pizza delivery! I make decent burgers at home. but they sure are much better than McD's! I don't get too fancy, though. Usually just lettuce, pickles and ketchup or BBQ Sauce. 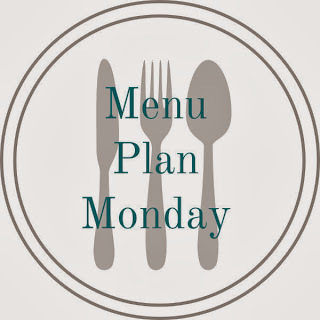 Now that you know what we're eating this week, share in the comments some of your quick dinner ideas!